With another year done and dusted, it’s now time to focus on the next 12 months. Business, as we know it, is evolving and there’s plenty to look forward to in 2019. Predicting industry trends is never easy – it’s not a science. But I do believe we’ll start to see a shift in momentum and direction. Partly because of Brexit and partly as we navigate the digital landscape to focus on the human elements of our businesses once again. Technology has been and always will be developing. This year will be no different. It continues to shape daily life more than ever and feeds our constant demand for an instant, seamless service – both personally and professionally. Whether it’s paying for a coffee, arranging car repairs or enquiring about a business opportunity, we’re all expecting, nay, demanding things to be done instantaneously. That's especially true now with the majority of us living through our smartphones. However exciting the digital revolution has been this past year, 2019 will bring back focus on the human interaction within businesses. It’s something we’ve all lost touch with due to tech’s fast-paced nature. With automated processes, artificial intelligence and chatbots uprising, it’s become scarily easy to make it all the way through a sale or even a recruitment process with little human contact. This year, it’s within our best interests to bring the personal touch back into business. Whether it’s for a franchisee, a prospect or a customer, it’s up to us to ensure we’re offering several ways of connecting with people and getting to know them. It’s important to remember technology can only tell you so much about a customer – transactions are driven by relationships. As customers and prospects want information at a time that best suits them, we’ll see a rise in flexible working environments to make way for the modernisation of business in 2019. With everything little more than a click away, it’s likely that both product and service-based businesses will evolve to ensure real people are available when the customer is – whether that’s in the early hours, during the working day or twilight. Prospective franchisees, more often than not, are working at least part-time during their decision-making process – and yes, I include parenthood in that. To connect with prospects and support existing franchisees at their convenience, maybe the most innovative franchisors will start to introduce a 24/7 customer service ethos and staffing structure. I don’t imagine this shift will be meteoric but many are already moving towards such models. Of course, this year, all eyes are on Theresa May as Brexit looms in March. Whatever the deal, it will bring with it a sense of certainty. For many, franchise recruitment has been notably slower over the last 18 months, without the usual peaks and troughs in the seasonal calendar. 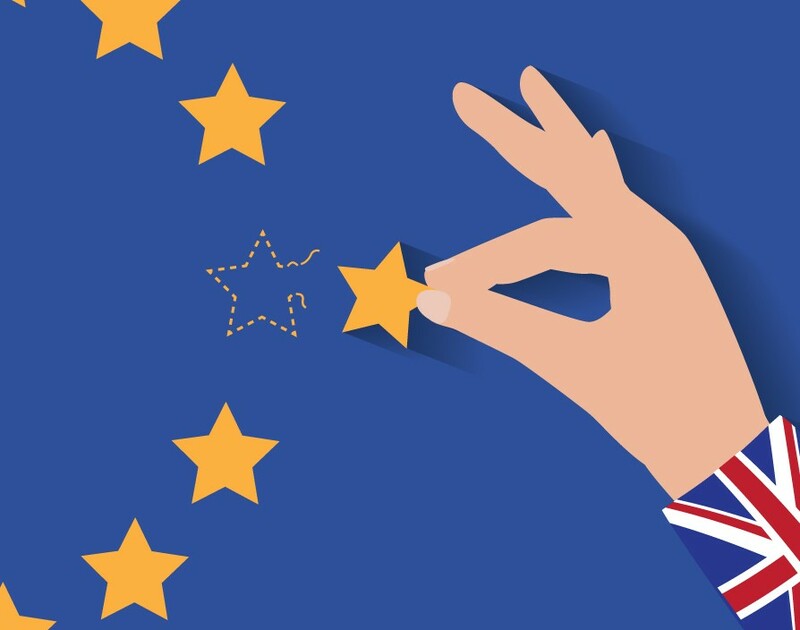 People want reassurance and Brexit has been the nagging doubt in many minds since the vote back in 2016 – leading to reduced confidence for investing into any business, franchise or otherwise. Indeed, March will be a turning point – whatever the outcome. It won’t happen instantly but I hope franchisors can expect a busier year ahead. Finally, this year, I trust that everyone in franchising will pull together more. Ours has and always will be a truly collaborative industry and that’s something we should pride ourselves on. No matter our circumstances or competitiveness, we continue to work together for the greater good. 2019 is as good a year as any for franchising to get the recognition that it deserves – so why not start now?